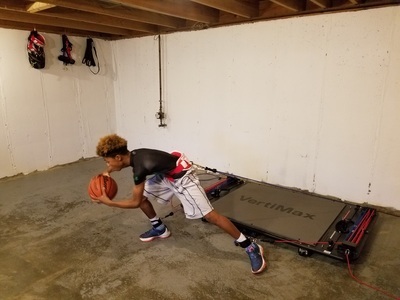 This package is ideal for athletes that are already well conditioned and have a solid workout plan in place and merely want to add some HIGH INTENSITY training to an existing protocol. Package includes: 5 sessions, each 60 minutes in length and include a full body, high intensity workout to include Vertimax training as well as other traditional strength and conditioning protocols. You'll likely do this once per week or once every two weeks. This package is all about GAIN! 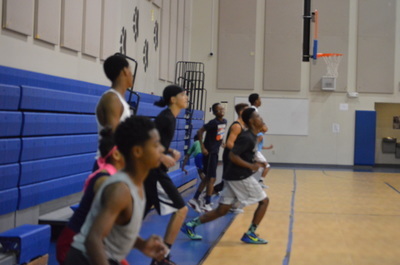 Think off-season training where the focus is to increase strength, speed, quickness and agility. 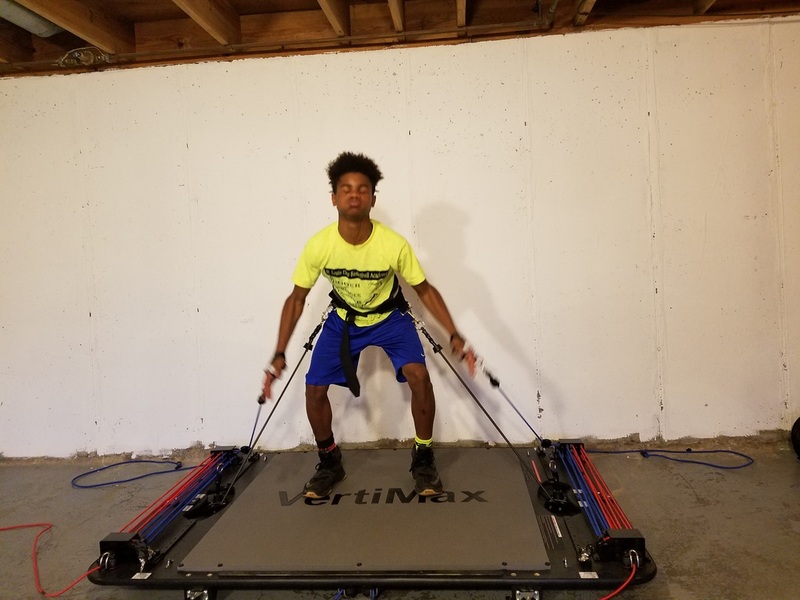 Package includes: 10 sessions, each 60 minutes in length and include a full body, high intensity workout to include Vertimax training as well as other traditional strength and conditioning protocols. In addition get 1 bonus sport specific training. This is a full 60 minute Vertimax session that caters specifically to your sport of interest and primary position. 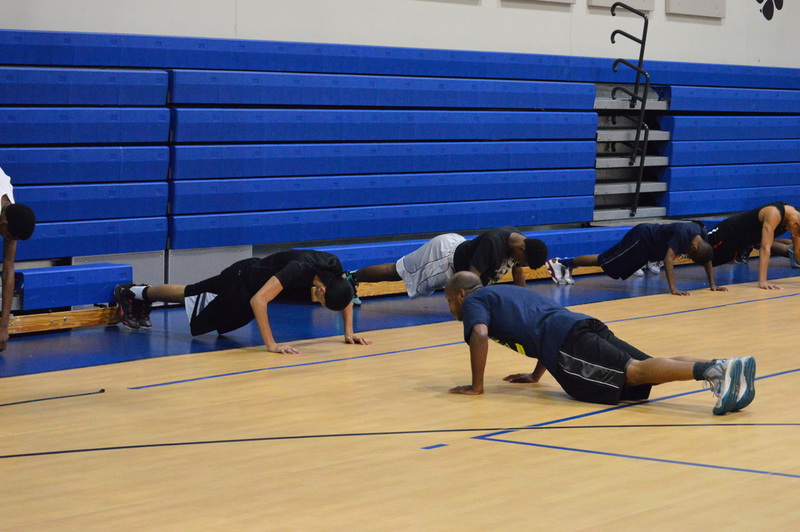 When training for GIAN you'll want to schedule at LEAST 2 sessions per week. CLICK HERE TO BOOK YOUR SESSIONS TODAY! 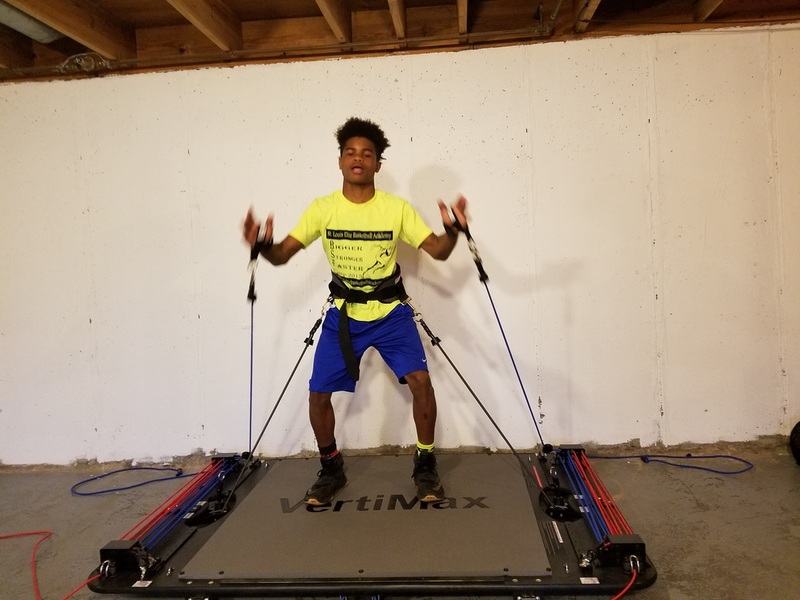 For the athlete that is solely focused on MAXIMIZING ATHLETIC POTENTIAL there is no other training system that I'd recommend than the Vertimax. Package includes: 1 60 minute Vertimax training session. Extremely intense session where the focus is to become more explosive as an athlete! 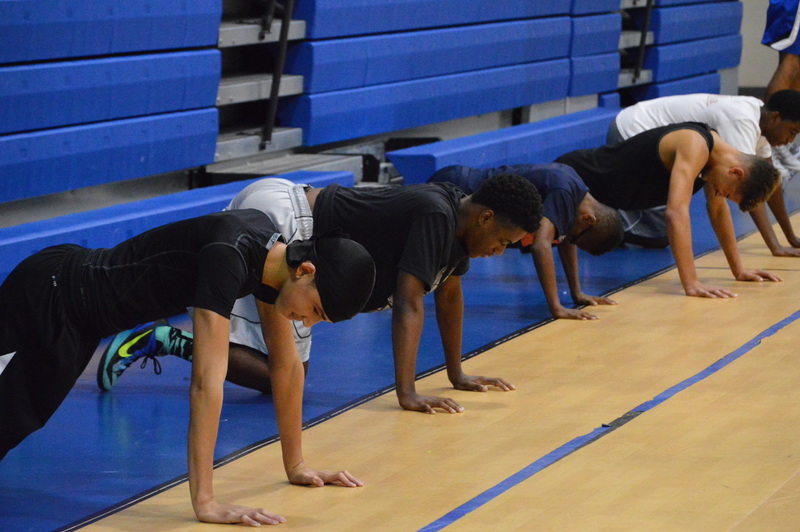 You'll work with SFAA trainers to define the areas that you want to become more explosive at and a workout plan is customized to meet those needs. Schedule these session as needed but no more than 4 per week and not longer than 4 weeks without a 1 week rest period.